Terrorists (and all you bed-wetting hippie-liberal types) beware! Ultra-right-wing C.I.A. agent Stan Smith is back, taking names, and, well, you know the rest. 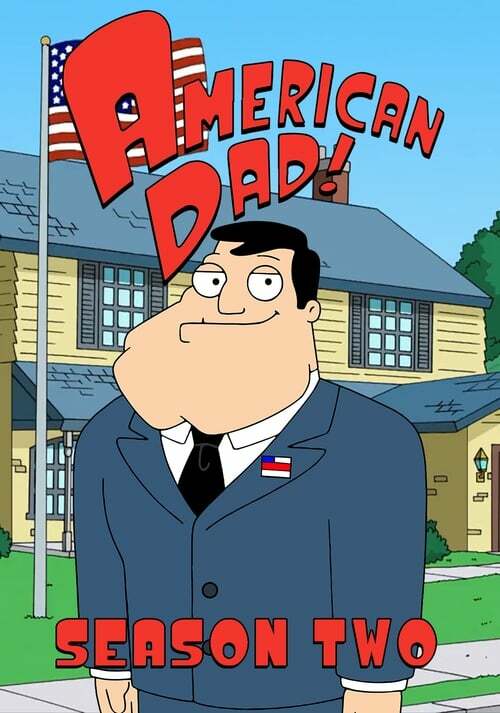 Join Stan, along with his hilariously off-beat family, as he spans the globe to make the world safe for democracy! 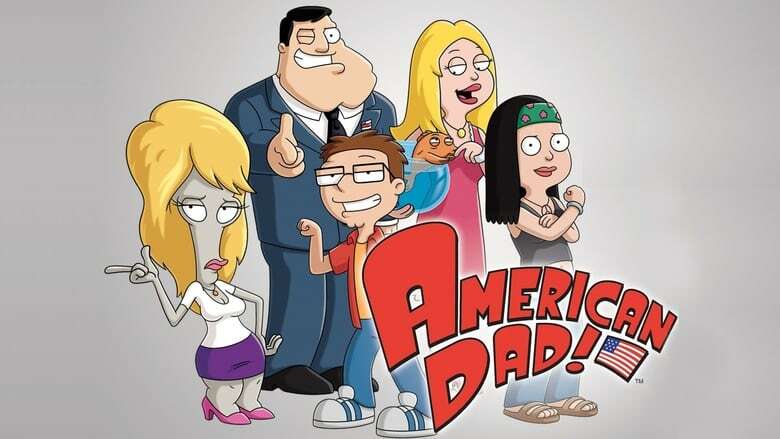 If you are ready to support your country, and if you're ready for a widly outrageous animated farce from Mike Barker, Matt Weitzman and Seth MacFarlane, the creative mastermind behind Family Guy, you're ready for American Dad! Volume two. God bless America.